Trevor Midgley a.k.a. Beau a.k.a. 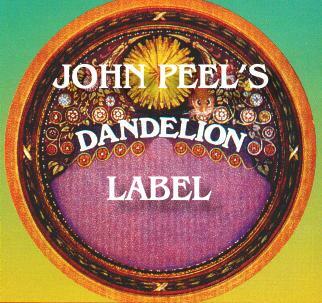 John Trevor is now custodian of the Dandelion Records archive.